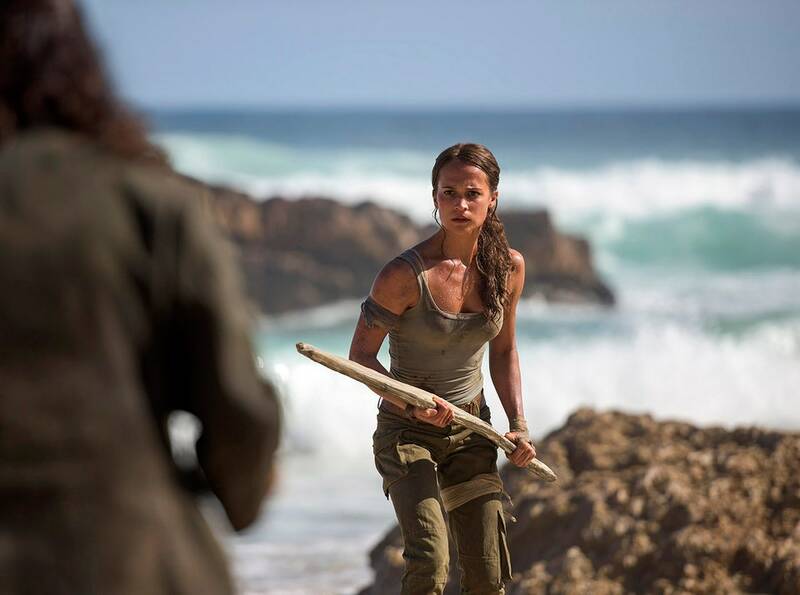 The Oscar-winning actress, Alicia Vikander, is about to follow the footsteps of Angelina Jolie as she has put pen to paper to play Lara Croft in the Tomb Raider reboot directed by Norwegian director Roar Uthaug, according to the announcements from MGM, Warner Bros, and GK Films. She allegedly trounced many actresses including 'Star Wars' actress Daisy Ridley to get the role in the movie that will recount as the first adventure for the young and untested Croft. Although both the previous movies, which were based on the successful 'Tomb Raider' game series, were cited as abysmal by the critics, the first one, Lara Croft: Tomb Raider, turned out to be hugely successful at the box office. Vikander, who in 2015 appeared in blockbusters such as 'Ex Machina' and 'The Man From U.N.C.L.E. ', is fresh off of an Oscar win for her supporting performance in the historical period drama 'The Danish Girl' can also be seen this summer in the new 'Jason Bourne' venture.